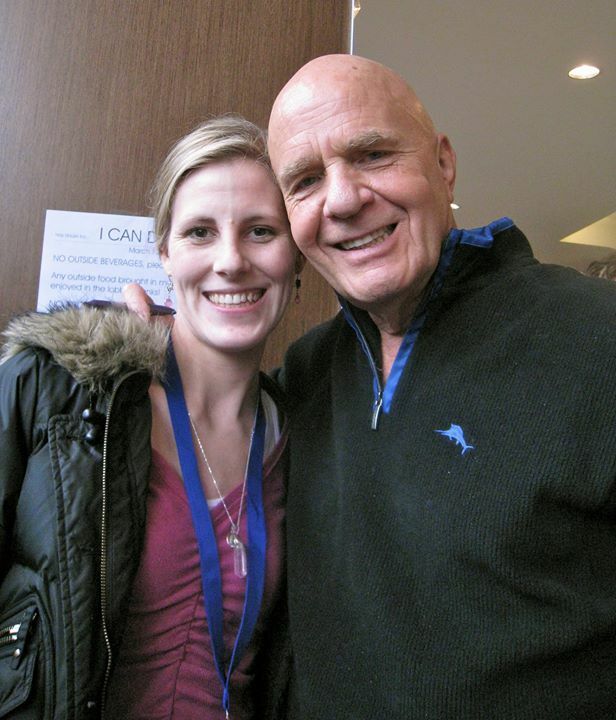 It’s amazing how many of us have a story about Dr. Wayne Dyer. A favorite quote. A favorite teaching. A moment where we met him. Because that’s the thing about Wayne, he was that accessible. Voted the 3rd most spiritual person on the planet (behind the Dalai Lama and Eckhart Tolle), he was known by everyone. He was the ice breaker to spirituality. The way shower for those just dabbling and others wanting to go deeper into remembering who we are. 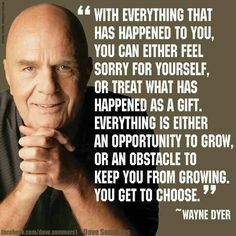 Wayne was the one I would recommend to friends who were jaded or skeptic to this ‘new age’ world, because of his ability to take ageless wisdom and break it down simply, for everyone to understand and in an easy to absorb, non-airy fairy way. Not only was he wise, but he was kind. He was love personified. And he was patient and humble. And grateful. When I met him in 2011 at the first Hay House ‘I Can Do It’ Conference in Vancouver, he opened the weekend Friday night with an inspiring, standing O (worth the price of the weekend ticket) talk. And then on Saturday, he returned during the day, just to meet people. To chat, get to know us, sign books, take photos and to hug. I’m a big personality. I make big facial expressions. I have big hand gestures. There is really nothing small about me, except my chest size. If I’m speaking out loud or about something personal, chances are, I’ll crack a joke and try to make it entertaining, or worthy of an audience. Even if that audience is just one person. That’s just always been who I am. In acting class recently, after doing my monologue for the first time, my teacher had me sit on my hands and just speak the words from a place of truth, nothing else. No big expressions, no wild hand gestures. No need to entertain or perform. I was just to be. I did my monologue again. And this time, when I was done, she asked me how it felt. I told her I felt like a brick wall, void of any emotion and boring as hell. She and the class disagreed – saying it was way more powerful this way. Anyone else already feeling different than you did last year? Like you’re being pushed to purge and let go beyond your comfort zone? We’ve launched into 2015 at breakneck speed, still being carried on the backs of the Year of the Horse galloping us towards the Year of the Sheep, which is about to begin on February 4th, 2015. Most of you will be reading Chinese and Numerology forecasts all over the internet by experts who will go into it with much greater detail. I’m here to take those tidbits of wisdom and put together the pieces of the puzzle into one giant picture of coherency and hopefully inspiration. In Numerology, we’ve begun an 8 year (2 + 0 + 1 + 5 = 8) which signifies Power, Prosperity and Passion. It’s a year of Abundance on all levels, and a time to reap the rewards of all our efforts. This isn’t just singularly, it’s collectively. Of course, what is going on inside us individually is usually a reflection of what is happening outwardly as well. We may look different but our inner worries, fears, joys and sorrows are all a lot more similar than we might think. If we are fighting one another, we are unconsciously fighting ourselves. Outward battles are called war. Inner battles are called cancer. And on the flip side, collectively we are yearning for some positive shifts. And this is the year it can happen. Last year, 2014, we were in a 7 year, which is about inner soul reflection and getting clear on who we are and what we want…. While still being pushed by those galloping wild horses. It was intense. Sometimes we wanted off the racetrack to slow down and go inward. To better know ourselves. SERENDIPITY: means a “happy accident” or “pleasant surprise”; specifically, the accident of finding something good or useful without looking for it. SYNCHRONICITY: is the experience of two or more events that are apparently causally unrelated or unlikely to occur together by chance and that are observed to occur together in a meaningful manner. When you travel alone for a large amount of time, you think you are alone… except of course, for the etheric rope that connects you to the real world and your loved ones back home, now even more accessible with social media and skype. If you are anything like me, for the first few days, or weeks, you somehow look back rather than ahead, still tethered to their hearts, in a way so not to forget them, and more importantly, for them not to forget you. It is your safety as you clamber into the unknown. For when connected, you can tug on that rope, and know that someone will be there to pull you up. So far throughout my European journey, I had been gliding between the two worlds, living part in the past, that is nine hours behind, and the other half in the present moment; hanging in the in between. And in order to truly experience what I needed to experience, I couldn’t hold on. I needed to cut the chords, and let go of my safety net once and for all. There is a reason I chose to embark on this journey Mio Solo, sans a travel companion, other than a small stuffed elephant named Hope. (You never leave home without Hope, but more on him later.) For when you are by yourself, you are more open to the gifts of each moment. Rather than distracted by dialogue, you are an observer, taking in the surroundings. With each breath, a new mental picture and memory is absorbed. A new thought occurs, that is allowed because there is space in your mind, from the expansion of quiet. Soaking in the experience with wide, undistracted eyes. You become clear. Present. Undisturbed. A carrier pigeon for transformation, passing on the tradition to the family and friends back home, thereby also changing them for taking the courageous first step that they were somehow unable to make. We all want to know that we matter in this world and that our life has meaning. 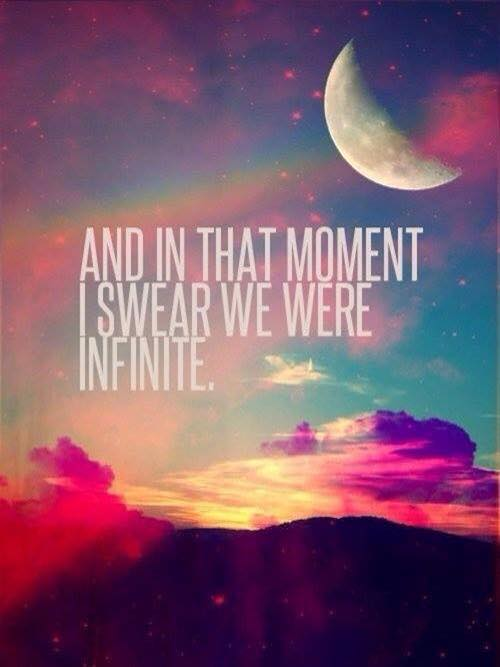 Within us lies this inexplicable need to be Special. To know that we aren’t a mistake and we haven’t been forgotten. As children, we lose ourselves in fantastical tales of wishes fulfilled. We relate to the story of the ordinary boy, who one day discovers he is the most powerful wizard in the world. We live vicariously through these characters, wishing, hoping, that we were just like them. If only. As adults, myself included, we are no different. The longing to be special remains. When I heard the news of Japan, my heart wept for the devastation. I immediately felt the need to get on my knees and hold my hands to the beating heart of our Divine Mother Earth and pray for her wellbeing and the safety of her children. As I’m sure many of you did as well, I prayed for the people of Japan, who are being faced with such tragedy. I prayed for our planet, who is experiencing great change and transformation. And above all, I prayed for the human race. We are at a crossroads, and it is essential that things change. With the countless tragedies increasing within recent years; we are all feeling the aftermath. It’s no longer on the other side of the world and outside of our peripheral vision; it’s everywhere. It’s hitting close to home. For some of us, it is home. We are all energy, and therefore, we are ALL affected energetically. Welcome! This is my personal blog. I am a screenwriter, intuitive healer, teacher and author of the non-fiction book, "Whatever You Are Searching For...You Already Are." © Kirsten Hansen. All Rights Reserved 2014. Be the Light You Wish to See in the World. An inspired life is a choice.... and it's all possible. - Meaning in your life? - A deeper sense of self love and intimacy? - Greater health, happiness and fulfillment? - Clarity about who you are and why you're here? 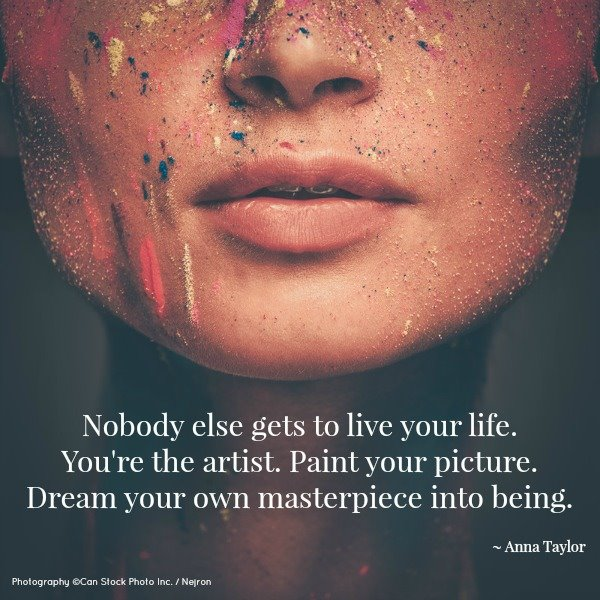 Follow me on a FREE life-changing journey as I blog my first non-fiction book, Whatever You Are Searching For...You Already Are: A Guide to Knowing and Loving You. Each blog post is filled with inspiring content and helpful healing tips so you don’t want to miss out! Don't miss a single blog post! Enter your email address to follow this blog and you'll receive notifications of my new posts by email.